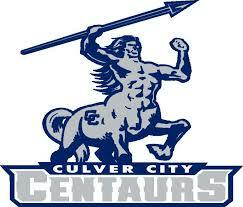 The Culver City Centaurs have another reason to be proud this season. Culver City High School Senior Alex Smith will become one of the few Centaurs to play for a Big Ten school. 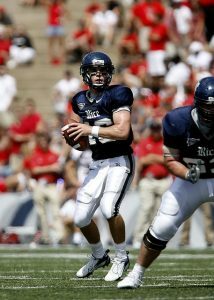 Smith recently signed an agreement to play for the University of Wisconsin Badgers. A Big Ten School, as far as football is concerned, refers to a college or university whose football program competes in the Big Ten Conference and the Football Bowl Subdivision. It is the highest level of National Collegiate Athletic Association (NCAA) competition in the sport. The Big Ten Conference is the oldest Division I collegiate athletic conference in the country. Schools currently a part of the Big Ten include Michigan, Northwestern, Michigan State, Purdue, Illinois, Penn State, Minnesota, Wisconsin, Ohio State, Iowa, Indiana, Rutgers, Maryland and Nebraska. The Culver City Real Estate area does boast of some wonderful weather, but Martin Feinberg, Realtor, is sure that Smith will be able to cope with less temperate climes. Martin Feinberg, Culver City Realtor, hopes that the Centaurs have an amazing season this fall and is sure that Alex will represent the school well when he graduates and moves on to bigger things.